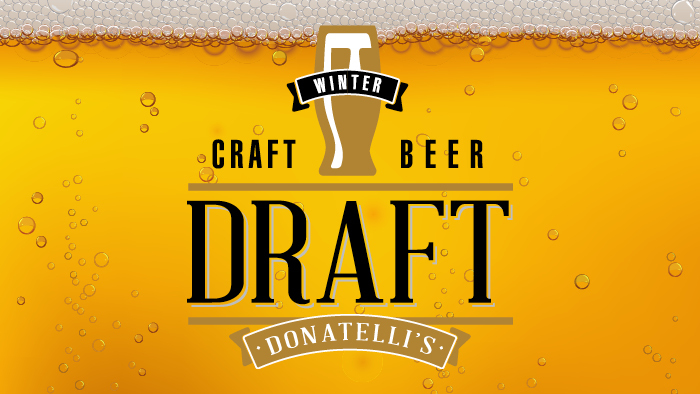 We want you to help us choose our Winter Craft Beers. The first 30 judges to register will enjoy an evening of craft beer tasting, great food and a whole lot of fun. 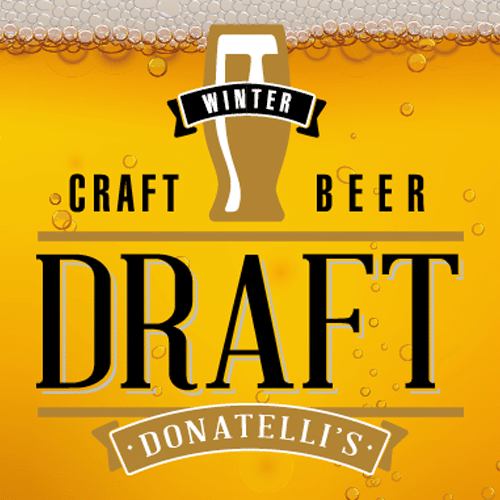 The Willow Lane class of February 9th was eager to get to work with the Donatelli’s staff, greeting, hosting, and serving some Donatelli’s favorites.